The Underworld story, stated simply, concerns the “secret” war waged for centuries between vampires and werewolves (referred to in the films as Lycans). 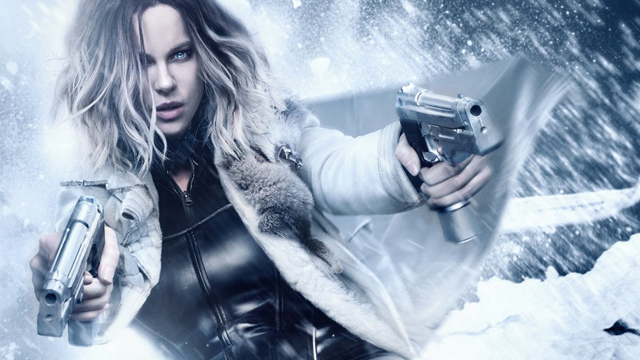 January 6th sees the release of the fifth installment in the franchise, Underworld: Blood Wars. 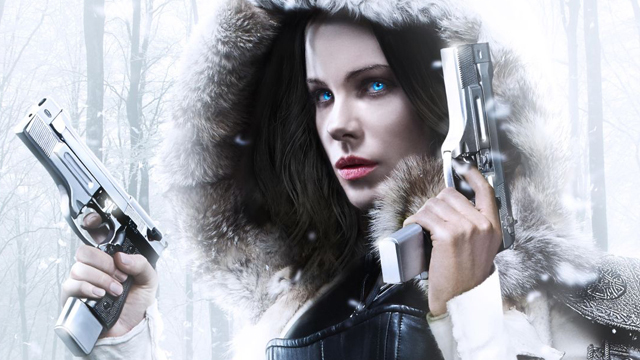 The series focuses on Selene (Kate Beckinsale), a Death Dealer, who is a vampire who specializes in killing Lycans. 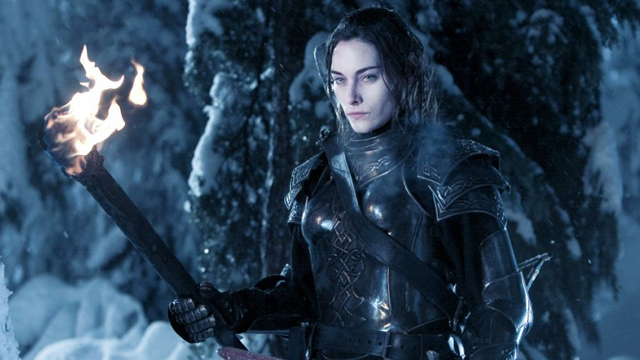 Her motivations in being a Death Dealer are simple: she wants revenge on the Lycans who killed her parents 600 years ago. Vampires and werewolves in the Underworld series don’t follow traditional mythologies. Bites transform each of the races, but vampires are not affected by garlic or holy water. High doses of UV light are fatal to vampires. In Underworld they do not take on monstrous physicality, nor can they fly in the traditional sense. They have supernatural strength and speed, and can jump really, really high. When they “vamp out,” their fangs extend and their eyes glow bright blue or gold. Only the first generation of Lycans are called werewolves. They are feral, and doomed to remain in their werewolf state. The second generation, called Lycans, can transform between human and wolf form. They are severely allergic to silver, and do not seem to be controlled by the phases of the moon. This is our handy-dandy guide to the Underworld story so far, to help you catch up on over a decade of vampire-on-Lycan action. The first film, in addition to setting up the mythology, focuses on Selene hunting Lycans. She is concerned because the Lycans seem inordinately interested with a human, Michael Corvin (Scott Speedman). It turns out that Michael is a descendant of Alexander Corvinus, the very first immortal. The Lycans believe that Michael’s genes are the secret to making werewolf/vampire hybrids. Along the way, Selene and Michael fall in love. He is infected by the Lycans, and Selene passes on her vampire virus to him, making Michael the first successful hybrid. 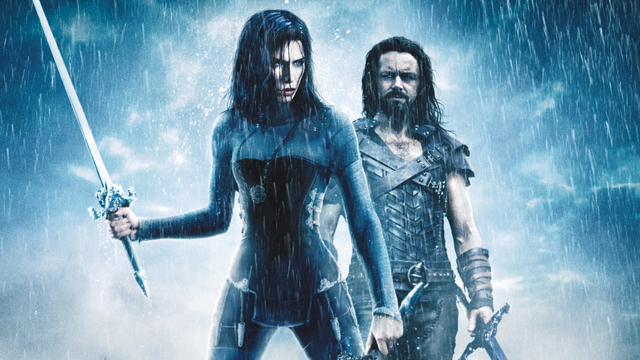 Selene also discovers that the leader of her vampire coven, Kraven (Shane Brolly), had lied about killing the leader of the Lycans, Lucian (Michael Sheen). 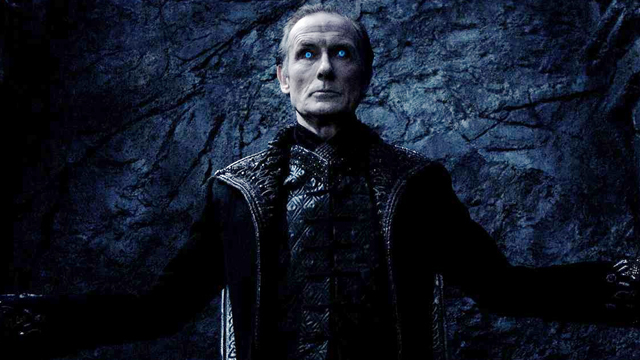 On top of that, Selene discovers it wasn’t Lycans who murdered her family; it was vampire elder Viktor (Bill Nighy), who was like a father to Selene. She kills him. Selene attempts to stop a vampire coup when she discovers that Kraven is going to assassinate Markus (Tony Curran), one of the vampire elders. Markus, instead, kills Kraven. Markus next sets out to kill Selene and Michael, in search of the second half of a pendant which Michael now has. They evade him, and seek answers. An exiled vampire historian, Andreas Tanis, has those answers. Alexander Corvinus had three sons, two of which inherited his immortality gene. One was bitten by a bat; the other was bitten by a wolf. This is where vampires and werewolves came from. Markus was the son bitten by a bat, making him the very first vampire. His brother, William, was the very first werewolf, forever trapped in his non-human form. The third son remained human and was Michael’s direct ancestor. Viktor was created by Markus in attempt to stop his destructive werewolf brother. The historian directs the couple to Macaro, a vampire “cleaner” who is actually Alexander. He has dedicated his life to keeping the war between vampires and Lycans secret. Markus shows up and drinks Selene’s blood. Her father built the prison that still holds William, and by drinking her blood, he learns the location. Selene drinks Alexander’s blood, essentially becoming a hybrid (same strength boost, and now she is immune to sunlight), and heads out to stop Markus. 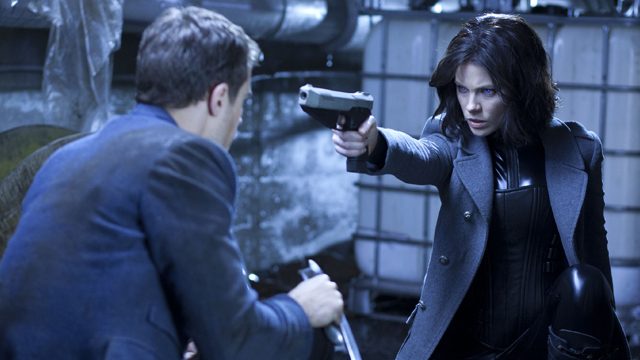 They are too late, but Michael uses his hybrid powers to kill William, while Selene kills Markus. The third installment is actually a prequel, focusing on the origins of the vampire/Lycan war. The werewolves were unable to shift into human form, but due to a mutation in the werewolf gene, a human-looking werewolf is born. He is named Lucian, and is raised by Viktor, who believes this new race of Lycans could be bred to be slaves for the vampires. Lucian grows up and falls in love with Sonja, Viktor’s daughter. Their love is forbidden, of course, and the pair must hide their relationship. Viktor is steadfast in his hatred of Lycans. When Lucian escapes in order to save Sonja from a pack of feral werewolves, Viktor whips him. Sonja seeks the help of Tanis to free Lucian, and Lucian frees other slaves and makes them Lycans as he escapes. Sonja plans on joining him, but she is stopped by her father, who reads her memories in her blood and discovers the nature of their relationship. Viktor is confident Lucian will return for her, and he does, but Viktor catches them. Sonja reveals she is pregnant with Lucian’s child, hoping that will soften her father. Instead, it just infuriates him that his daughter has muddied her purebred vampire blood. Viktor executes his pregnant daughter in front of Lucian. Lucian communicates with the werewolves and Lycans and a war ensues. Lucian believes he has killed Viktor but knows that this victory will start a lifelong war between the races. Viktor, it turns out, was not killed. He escapes, and it is revealed that he didn’t kill Selene when he killed her parents because she reminded him too much of Sonja. Set six months after Evolution, Awakening begins as humans are now aware of vampires, Lycans, and the war between them. Humans attempt to harness their powers, and an all-out genocide begins. Selene and Michael are captured. 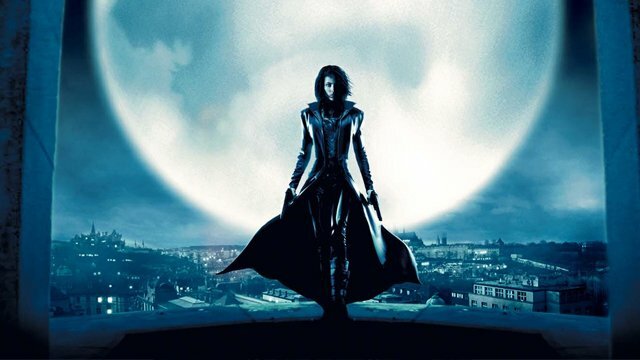 After twelve years in a cryogenic prison, and both vampires and Lycans being hunted near extinction, Selene escapes and sees someone else’s point of view. Believing it to be Michael, psychically guiding her, Selene follows. Instead, she finds David, another imprisoned vampire. The two come across a young girl, Eve (India Eisley), whose point of view she was following, and together, the three of them escape. A Lycan attack reveals Eve to be a hybrid, and Selene realizes she is her and Michael’s daughter, born during her imprisonment. 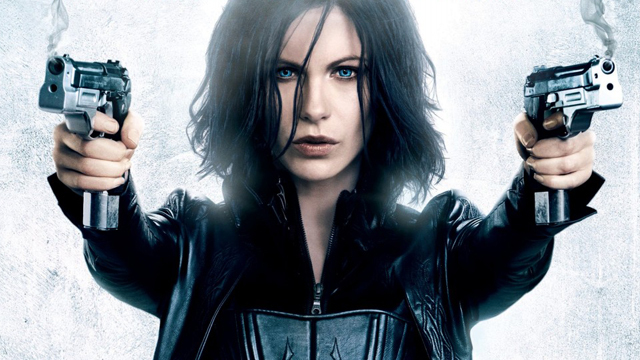 David wants Selene to train a new generation of Death Dealers, but to fight humans, not necessarily Lycans. Lycans attack David’s coven, and Selene, after killing many Lycans, is knocked unconscious. 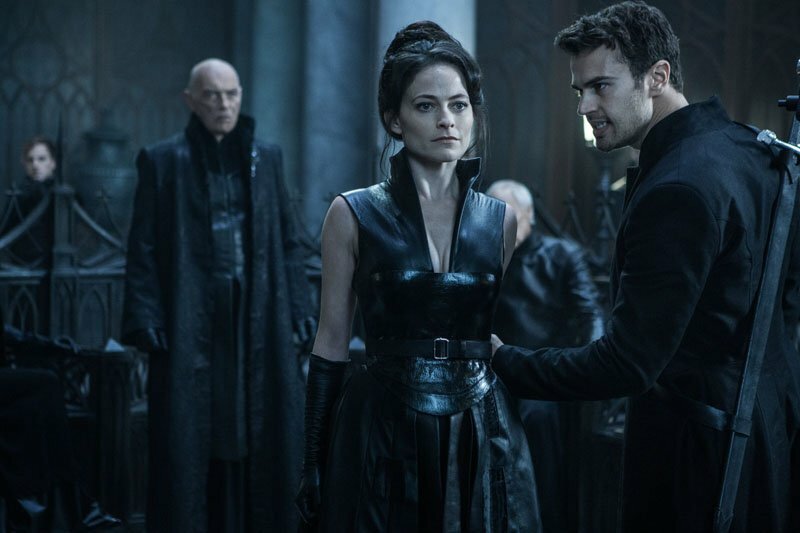 When she wakes, she discovers David’s father, Thomas (Charles Dance), has handed Eve over to the Lycans. They believe that Eve’s blood is the key to perfecting the Lycan race. Antigen, the corporation that ran the facility from which Selene escaped, was secretly being run by Lycans to trick humans into believing their race was extinct. 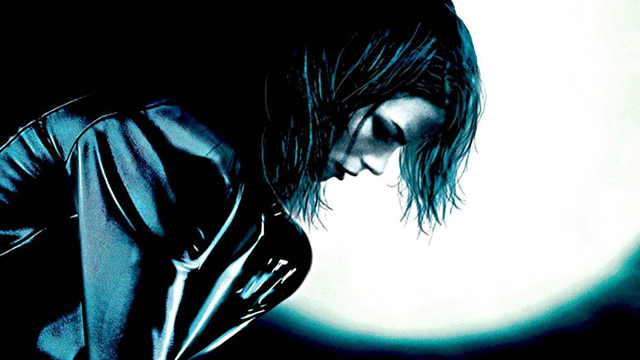 Selene saves Eve, but discovers Michael — now called Subject 0 — is gone. Look for Blood Wars to hit the big screen with stars Tobias Menzies and Lara Pulver joining the cast as a formidable new Lycan leader and a fiercely ambitious Vampire.